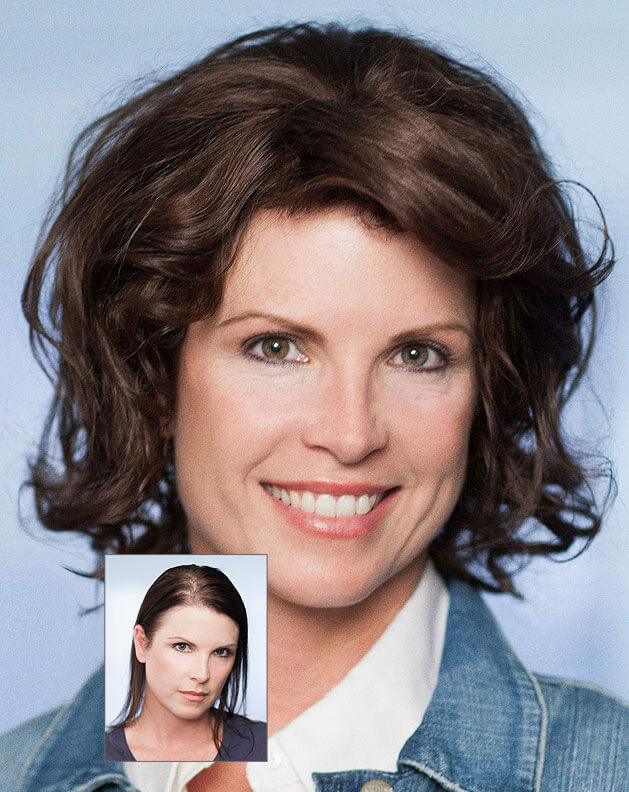 In just one day you can change your hair forever, with Evolve Volumizer. 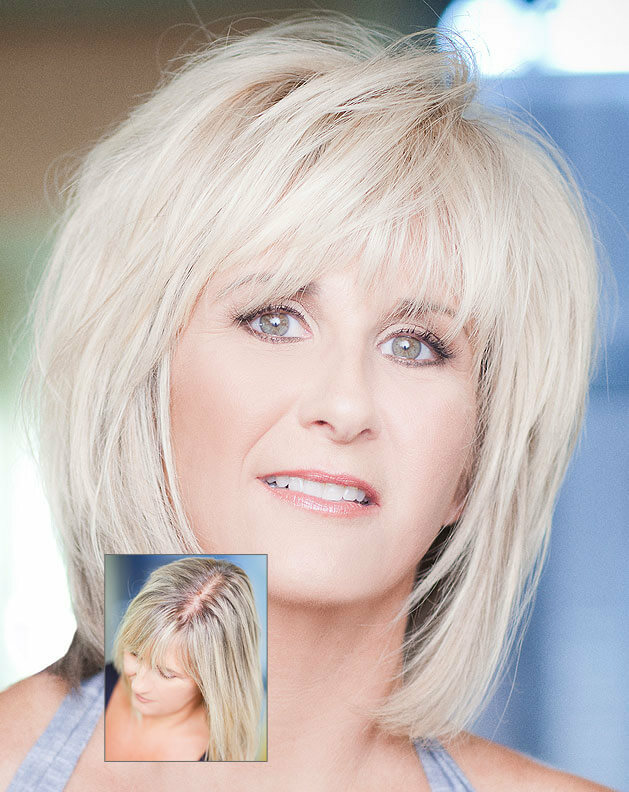 The Evolve Volumizer is a non-surgical hair replacement system. 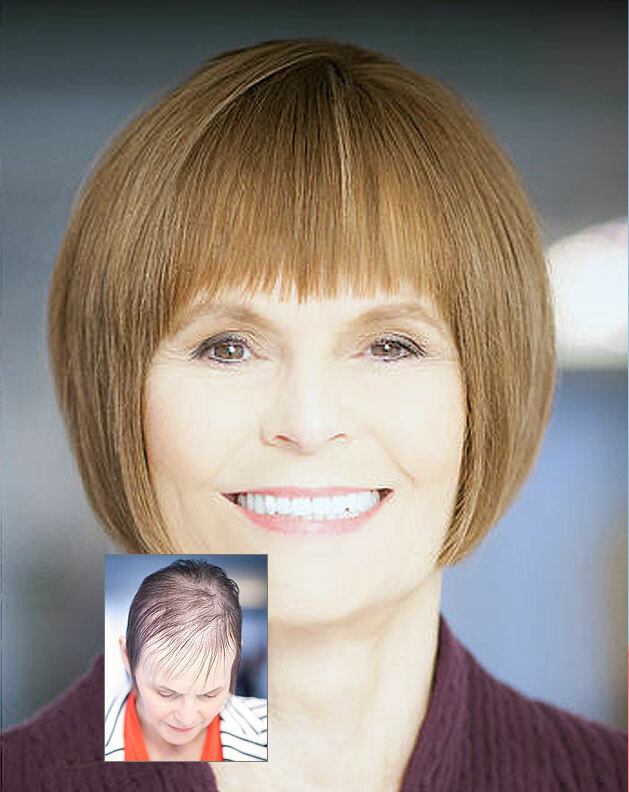 It provides volume, texture and color enhancement for women suffering from fine or thinning hear, like those who have alopecia. It requires very little maintenance and there are no glues or adhesives. The best part is because it is integrated with your own natural hair it lays flat on your head so it is latterly undetectable day or night. Only certified stylists can customize and fit volumizer hair to your individual needs and wants, creating a natural, beautiful and personalized look. 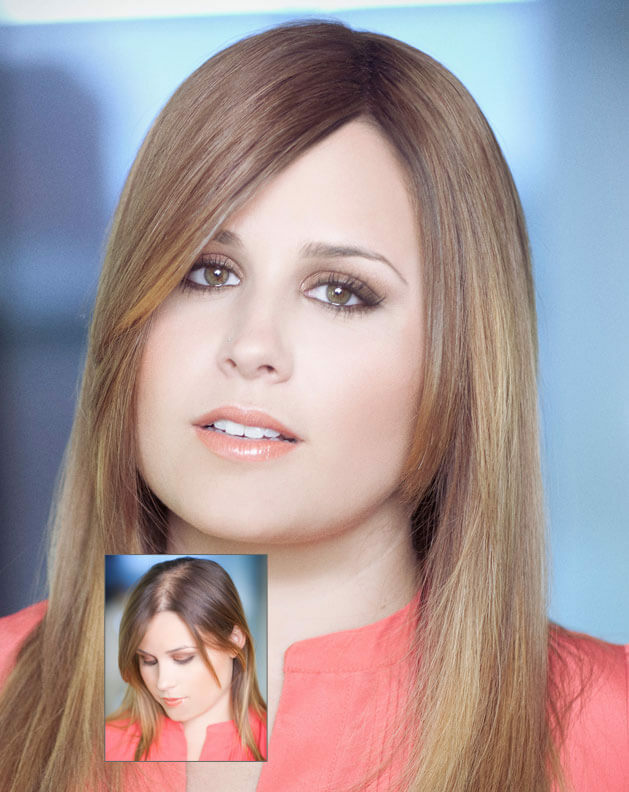 The Evolve Volumizer can be worn by itself, or in addition to extensions. Unique in design providing optimal blending possibilities with the natural hair. Behaves naturally. Moves and feels like real hair.